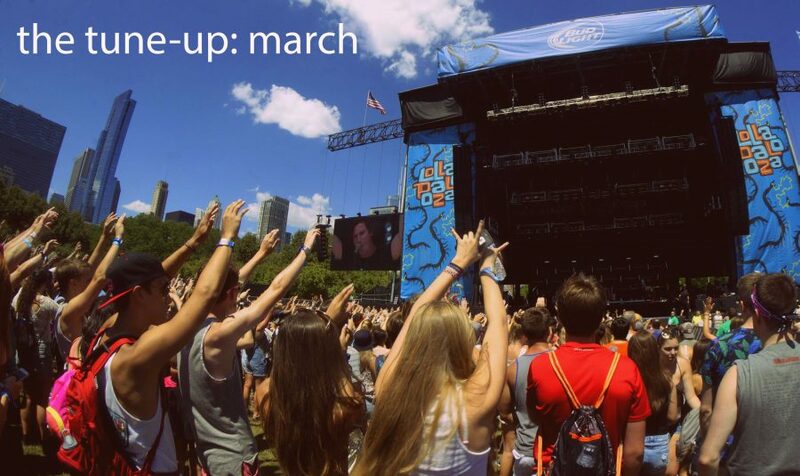 On March 21, the 2018 Lollapalooza lineup was released for the festival which will take place from August 2-5 this summer. While headlining acts like The Weeknd, Bruno Mars, and Jack White are catching the most attention, we want you guys to get excited for the smaller acts if you plan on attending! In this month’s playlist, we’re solely including lesser-known artists who appear in the lineup for Lollapalooza this year so that you can always have an artist to jam out to even when the Arctic Monkeys aren’t on for 8 more hours. Who knows? Maybe you’ll have a new can’t-miss artist to see, come August. As always, enjoy!